Webinar: Learn To Sell Yourself & Land A Job! Landing a job is really challenging, especially for young professionals. 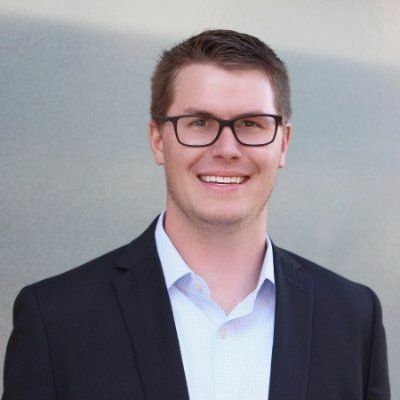 Join our Monthly Career Accelerator Webinar Sales Bootcamp’s Lead Instructor Led By Ryan Reisert. Our Webinar tomorrow will assist you if you are stuck in the interview process, can’t land a job, or need advice to quickly jumpstart your career!